In addition to writing and compiling articles for this blog and others, I also edit two professional newsletters for ESLemployment. Please click HERE for more information. English-Blog always considers article proposals from its readers. Reach a wide and diverse audience! More details HERE. Dr. B. Lee Hobbs, a professor of English who has worked in various sectors of education since 1993, invites you to participate in this online space for all Literature/Language/Writing scholars & students willing to meet, discuss, engage, learn & resolve issues in an academic discourse--ongoing since 2005. 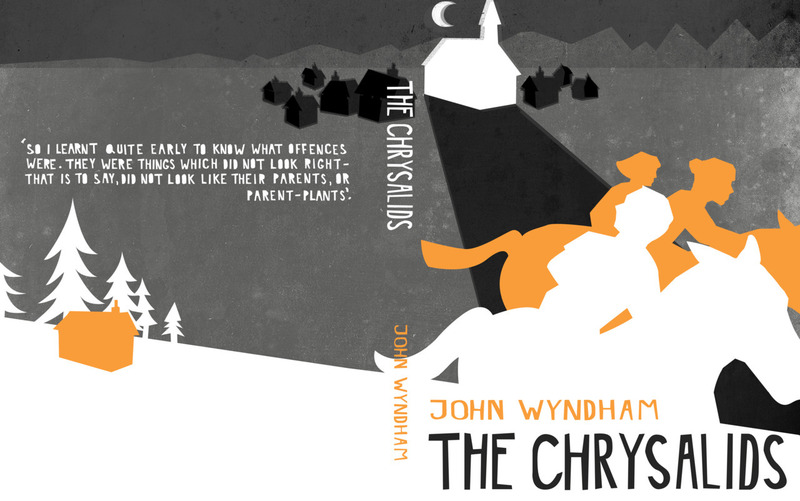 DIY Articles - "How to..."
Click to continue "Emerging from John Wyndahm's _The Chrysalids_"
This entry posted by lhobbs at 12:25 PM and is filed under Literature. Click to continue "Student Inquiries into the Mainstream Zom-Doc (Zombie Documentary)"
This entry posted by lhobbs at 01:46 PM and is filed under Literature. Click to continue "Steven Tötösy de Zepetnek's "New" Comparative Literature as BOTH Theory and Method"
This entry posted by lhobbs at 10:40 PM and is filed under Critical Theory. This weblog is licensed under a Creative Commons License. Some rights reserved. 2006.